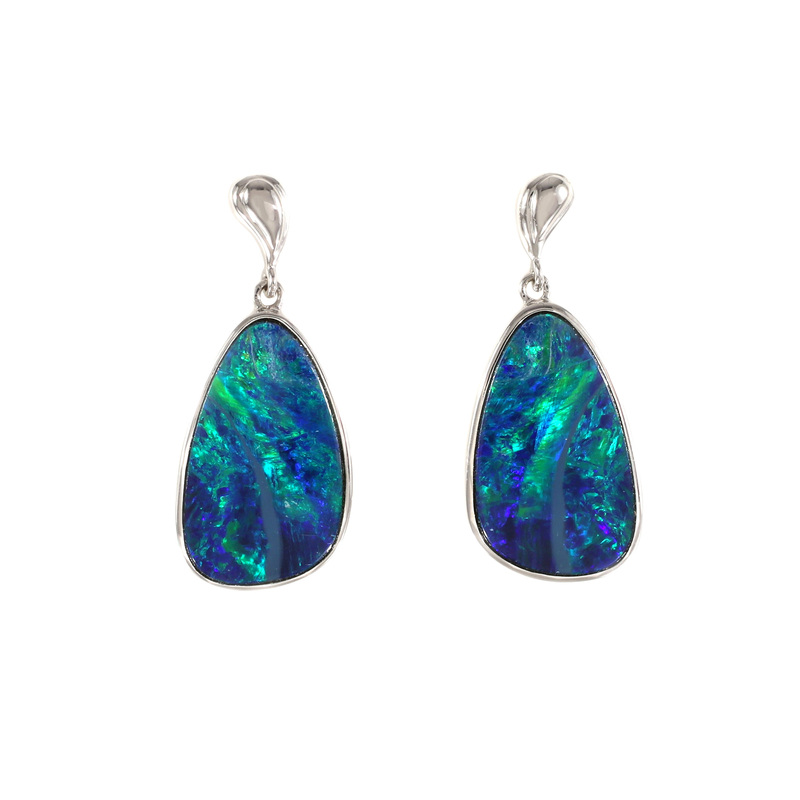 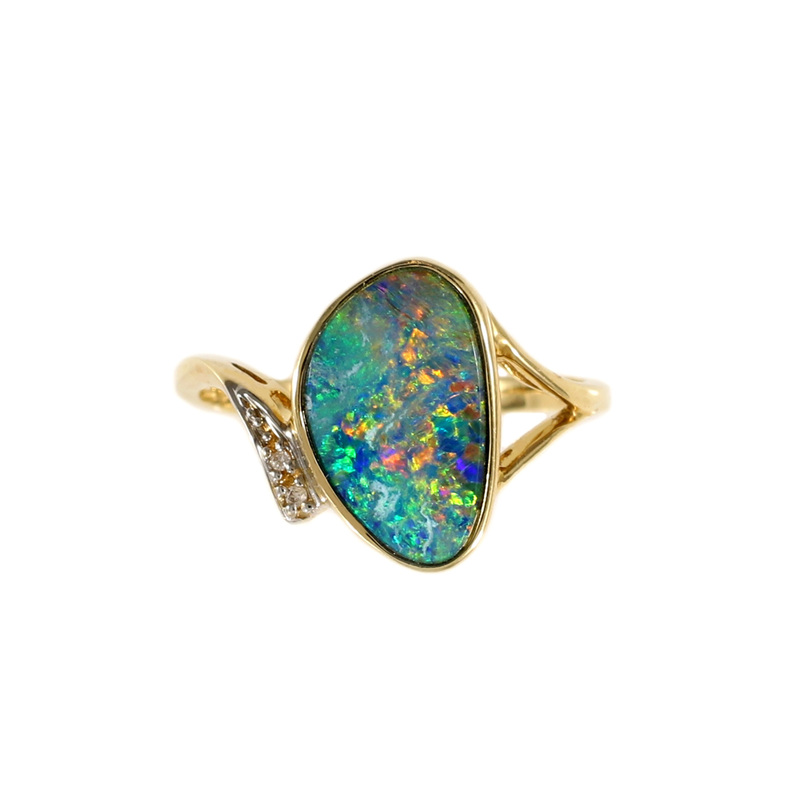 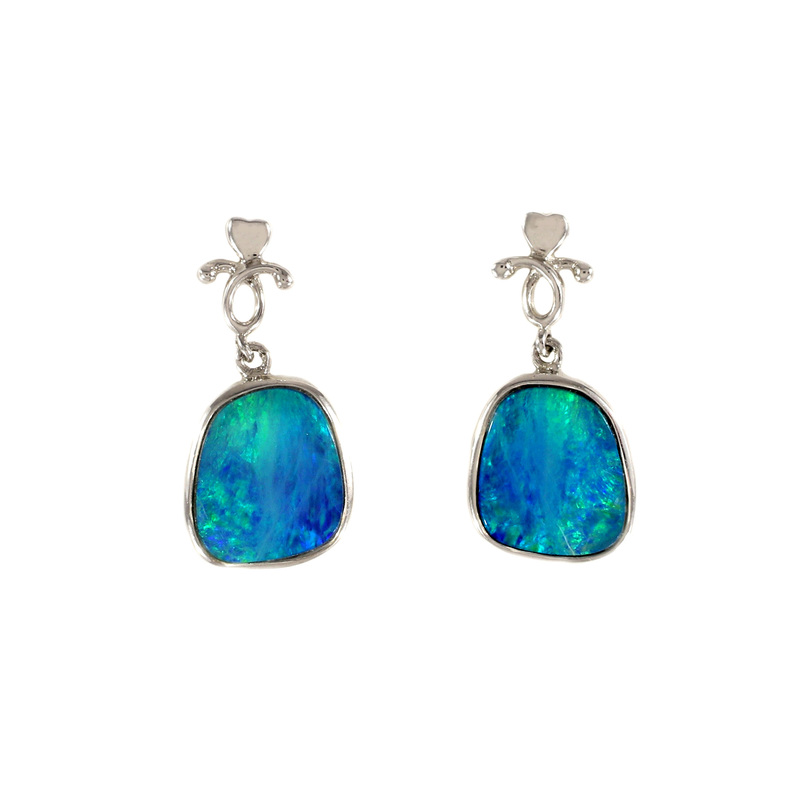 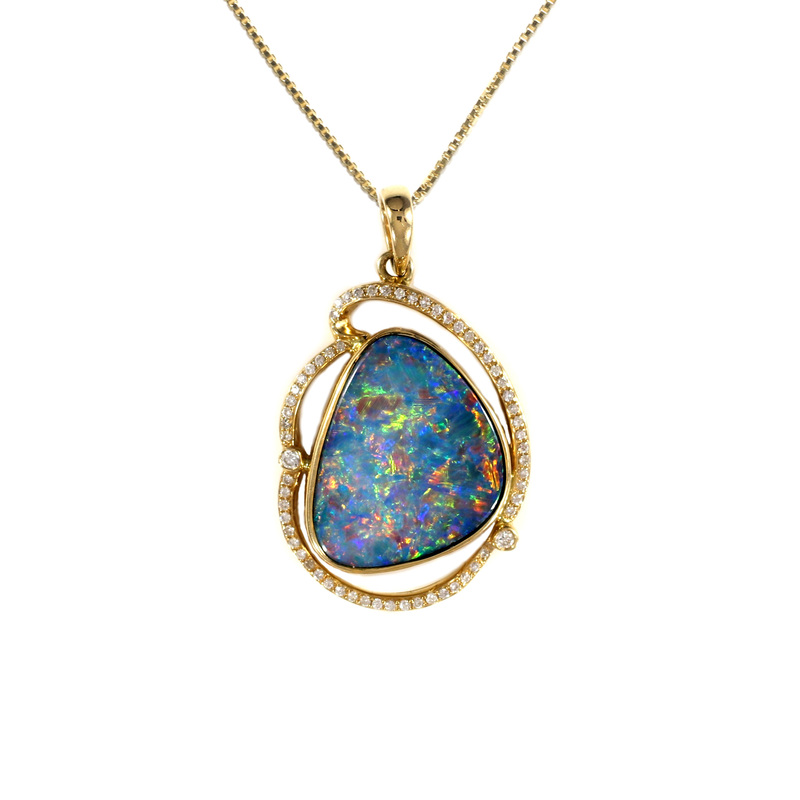 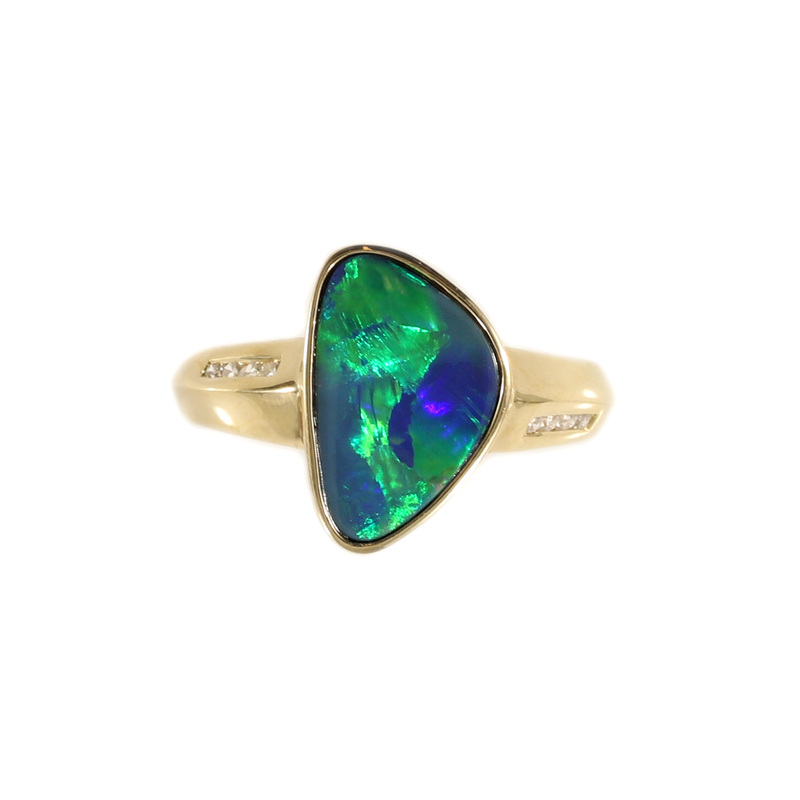 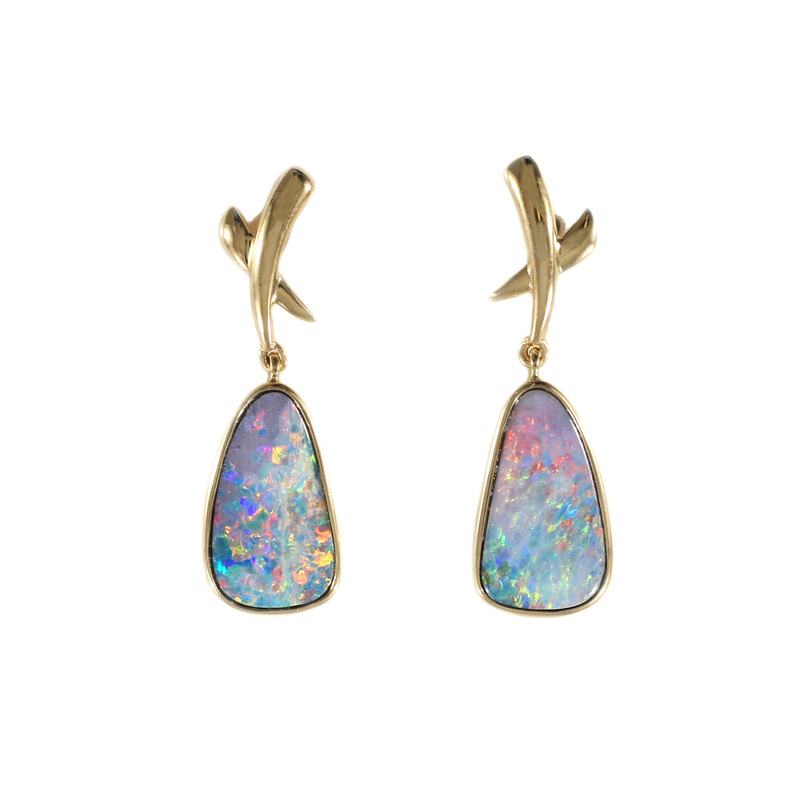 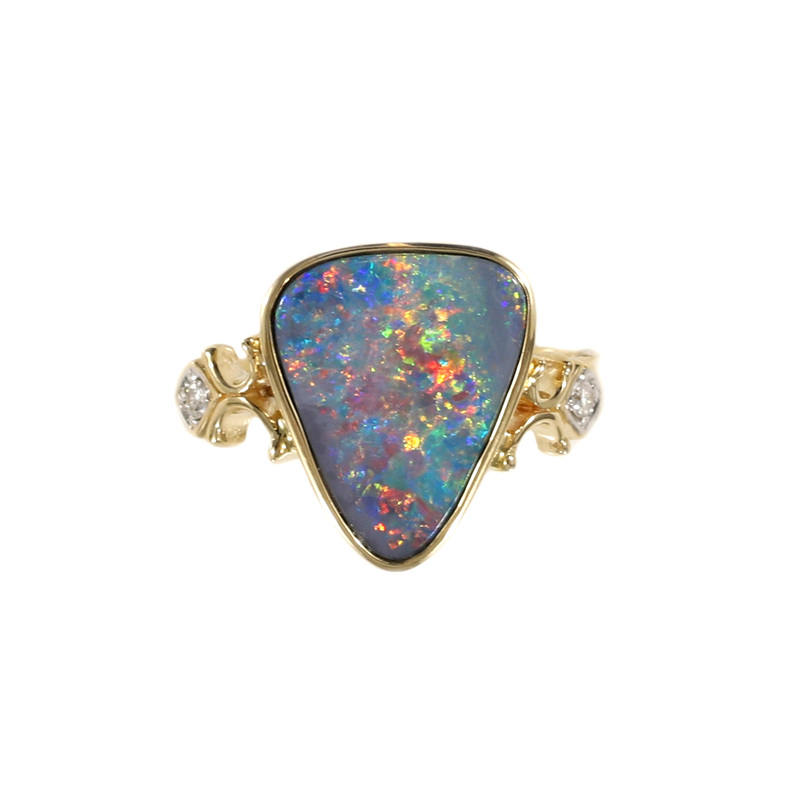 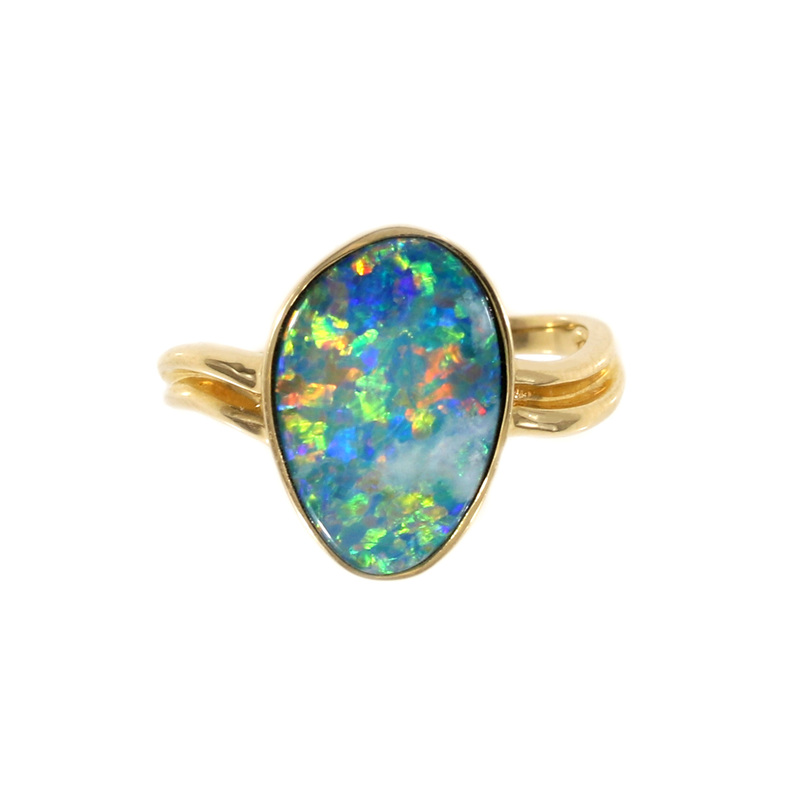 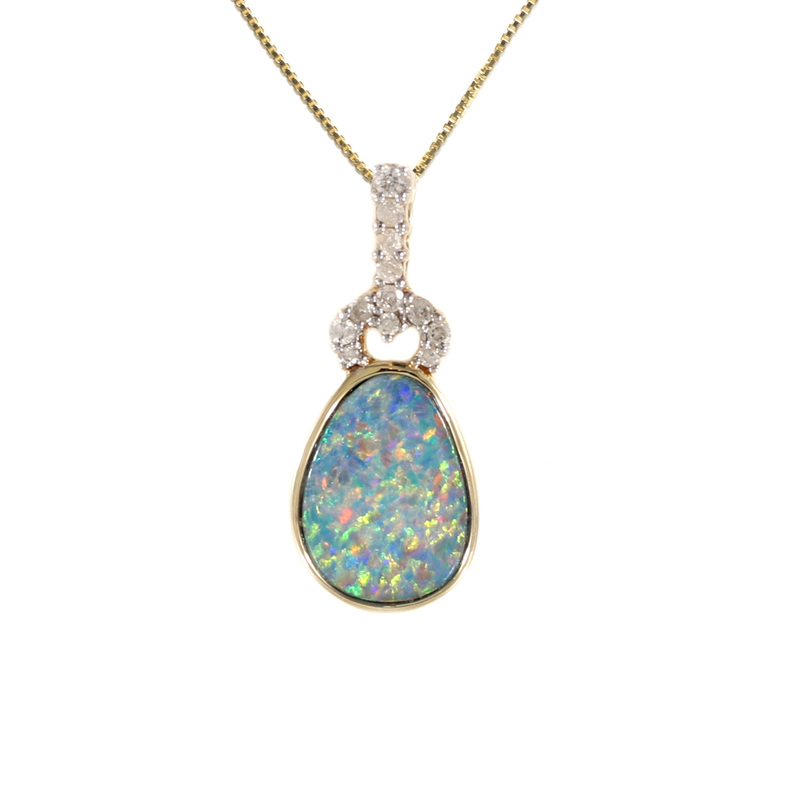 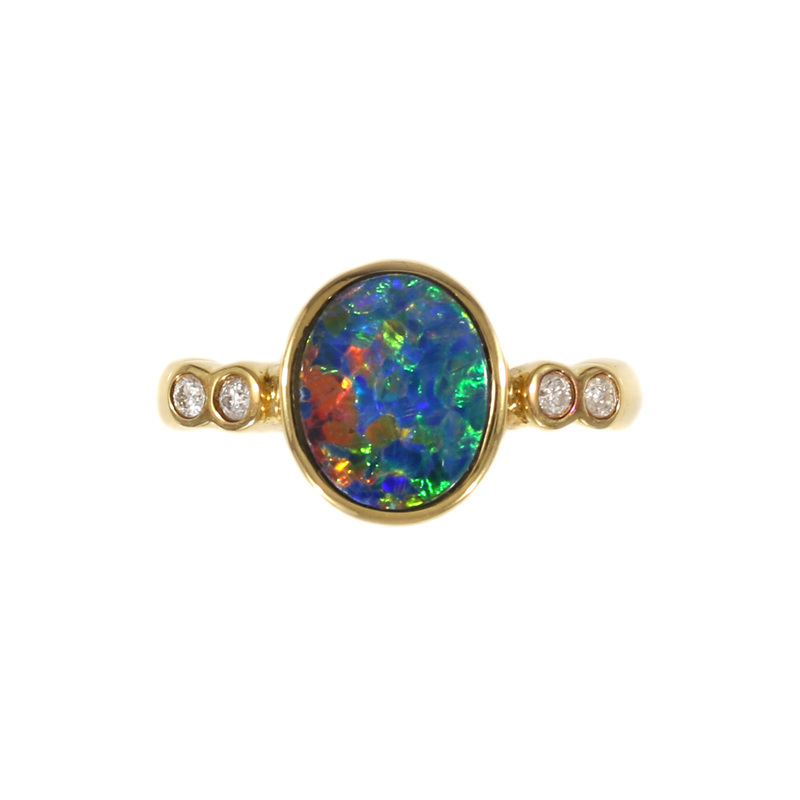 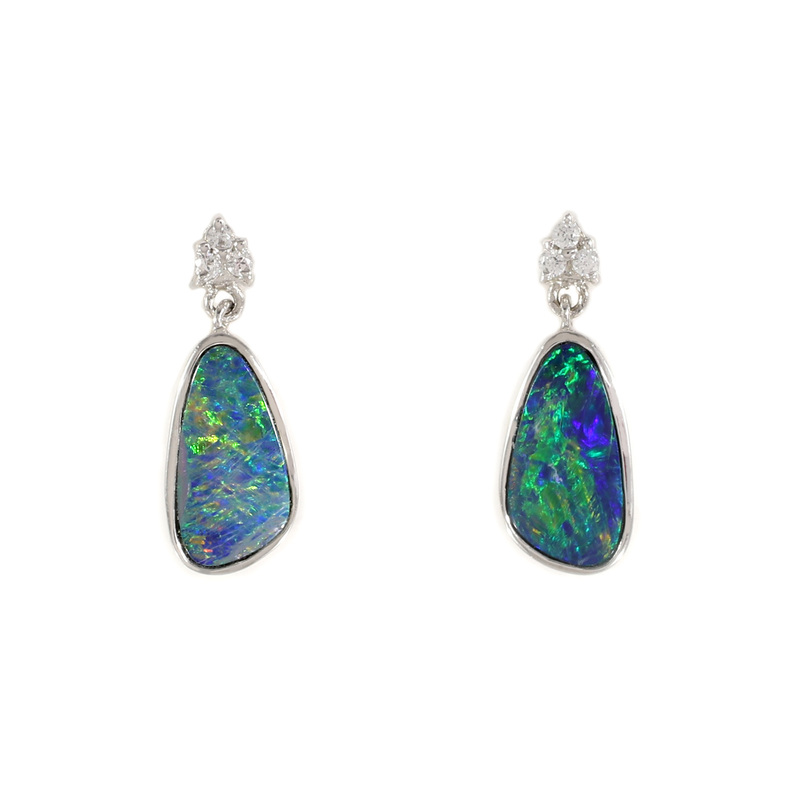 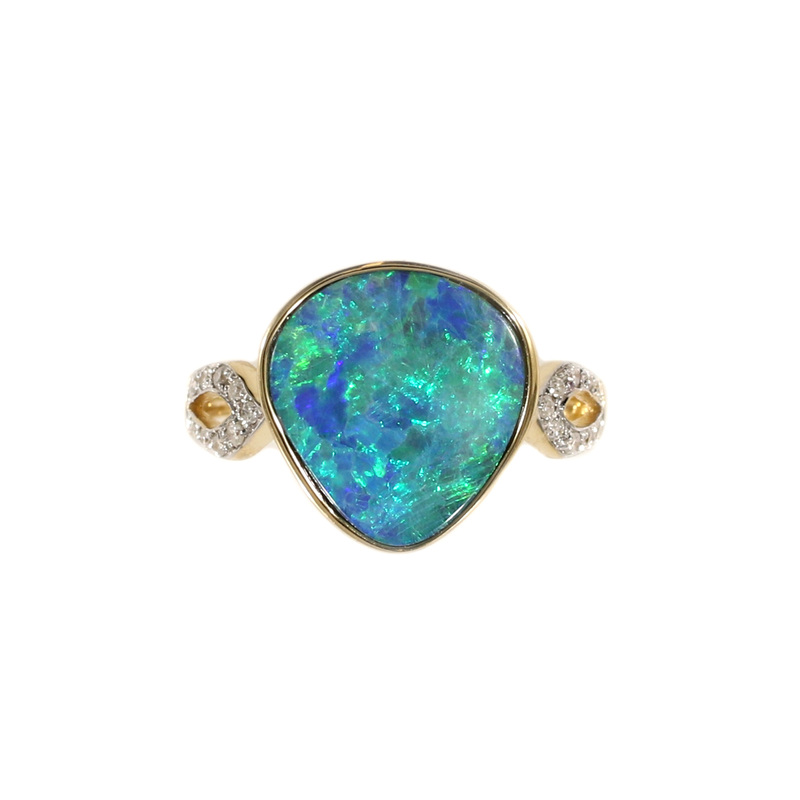 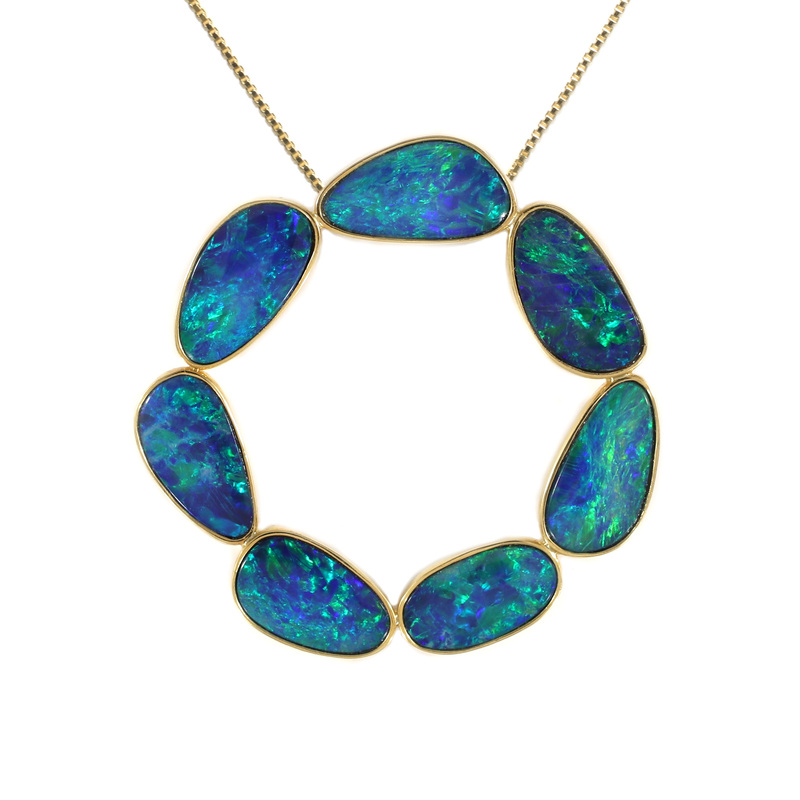 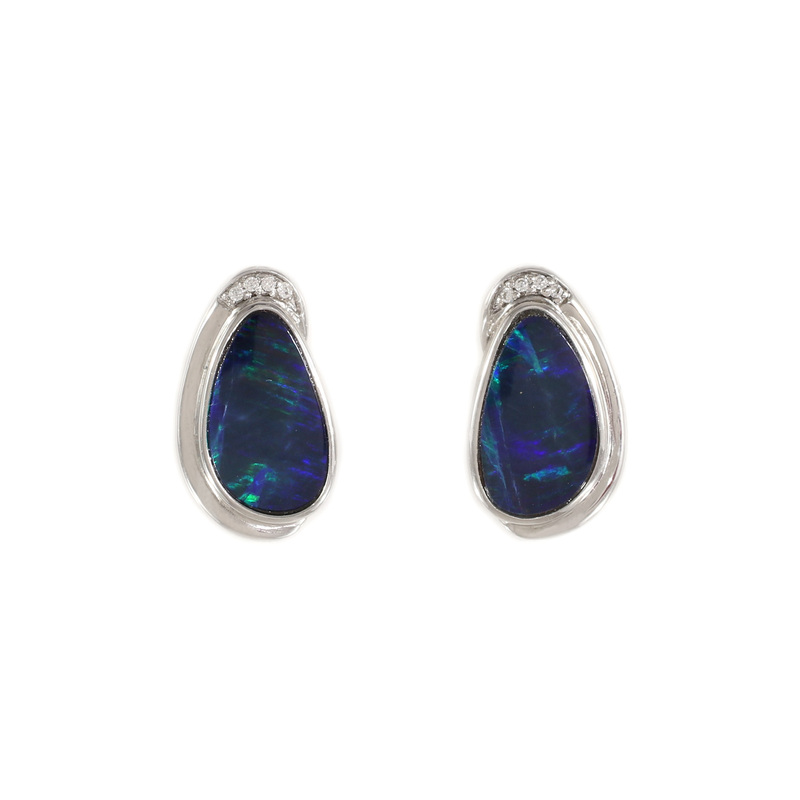 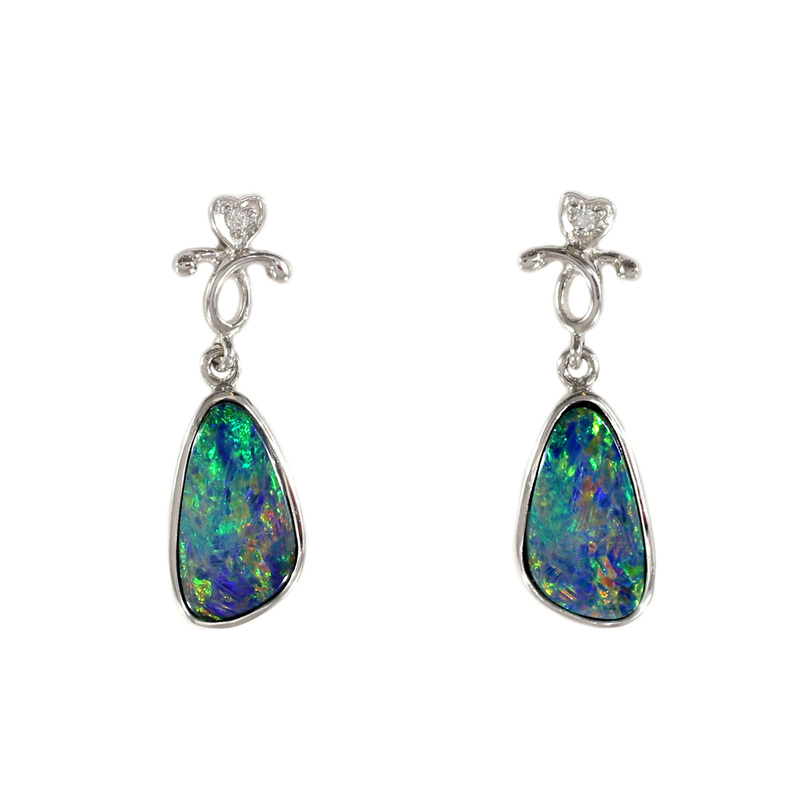 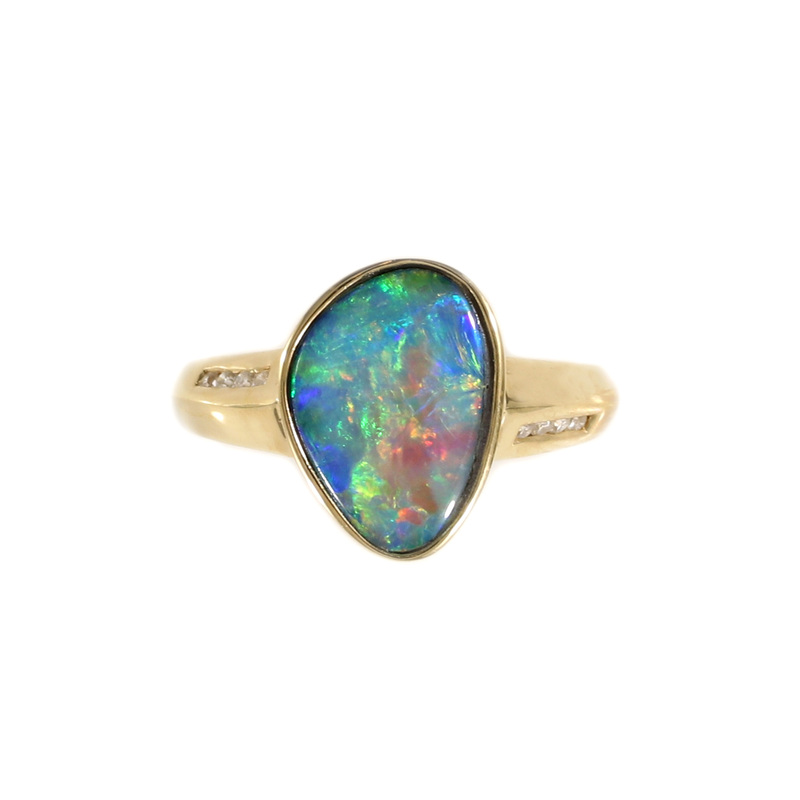 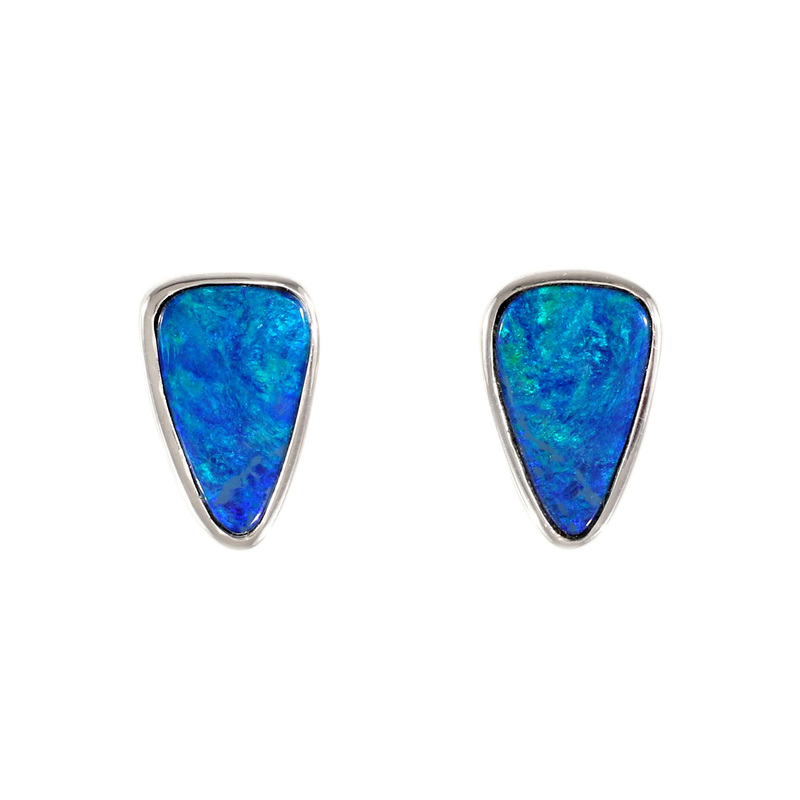 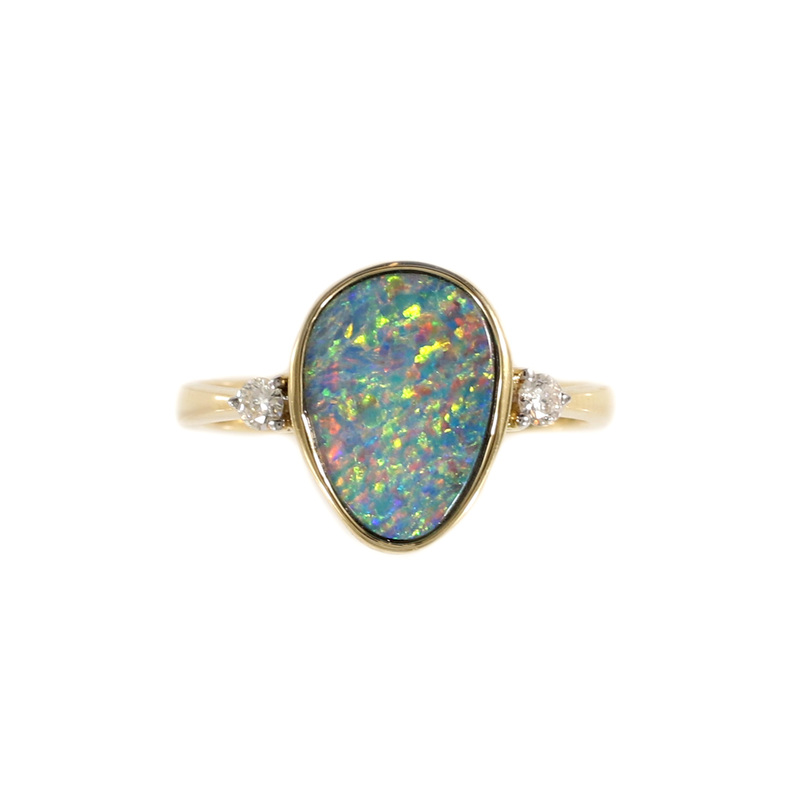 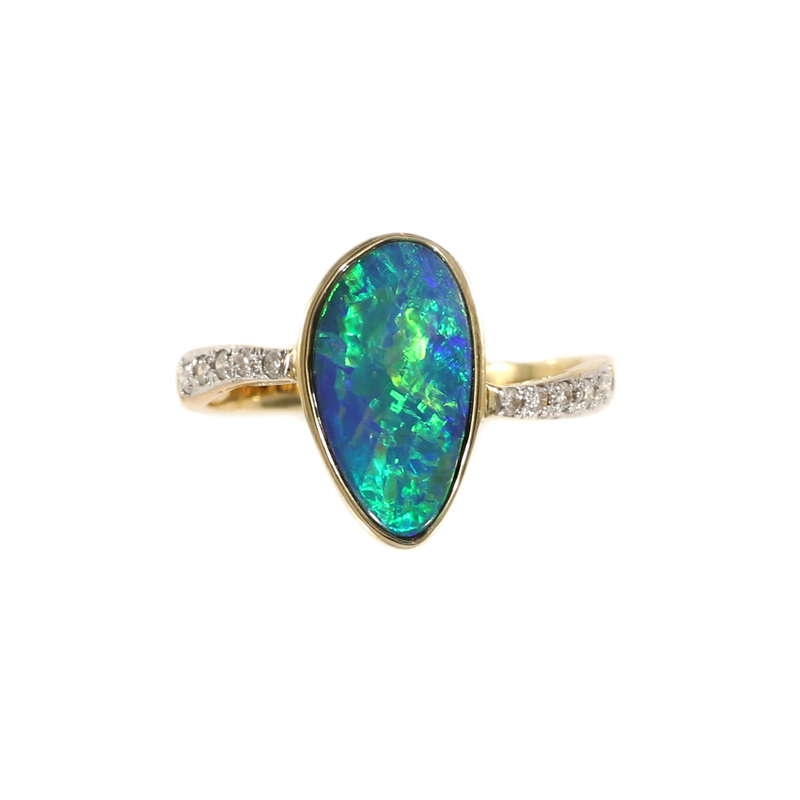 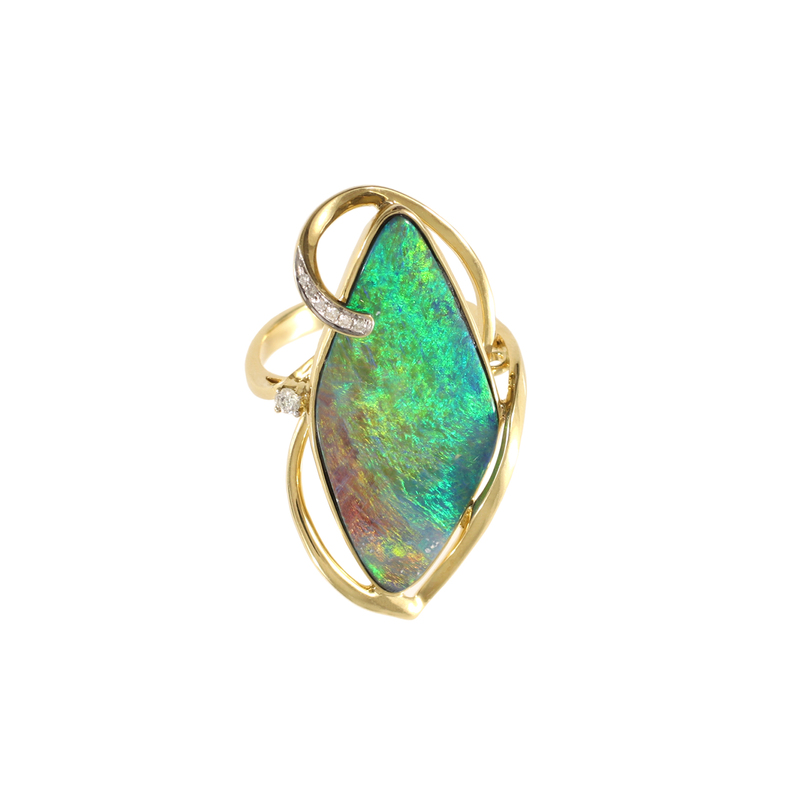 Opal is a particular favorite of ours at Tamara G. Despite recently created superstitions in the past 100 years, opal has been known thru the ages as a very lucky stone. 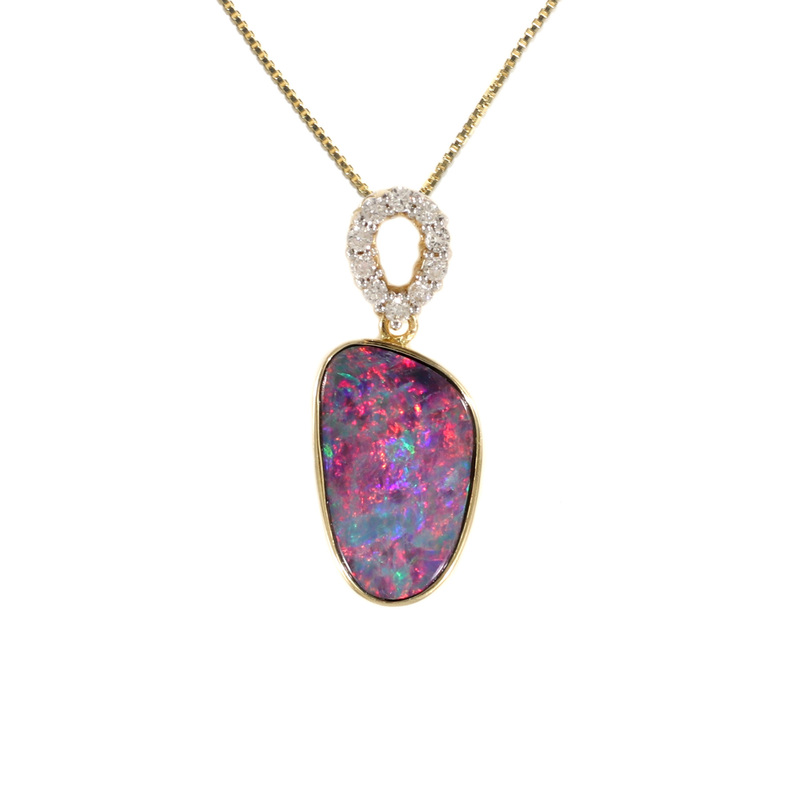 Its rainbow play of color or fire makes it easily distinguishable and the more vibrant the color the more prized the stone. 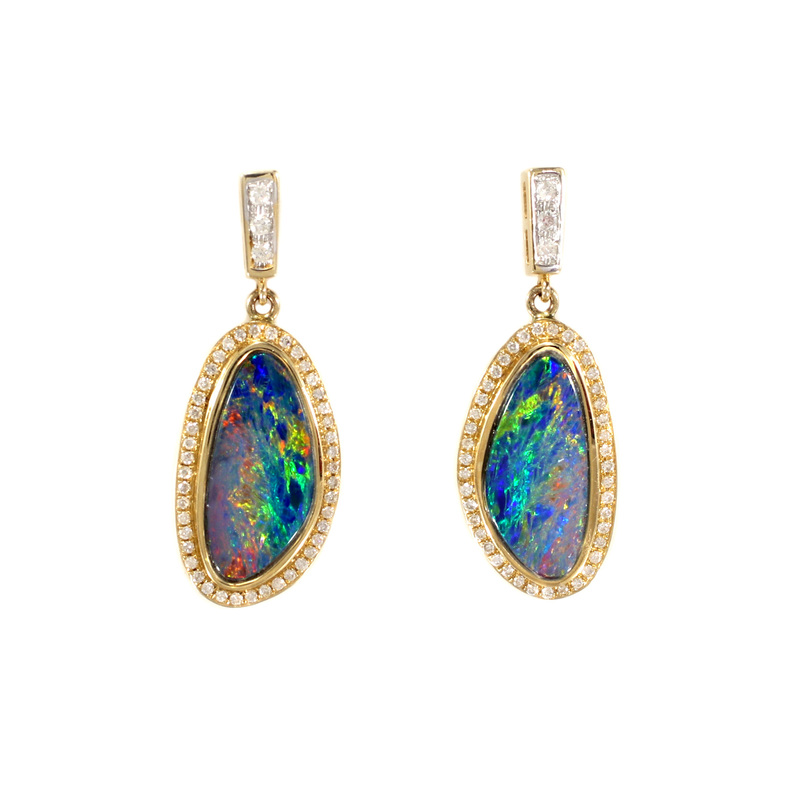 Our collection is set in sterling and white or yellow gold. 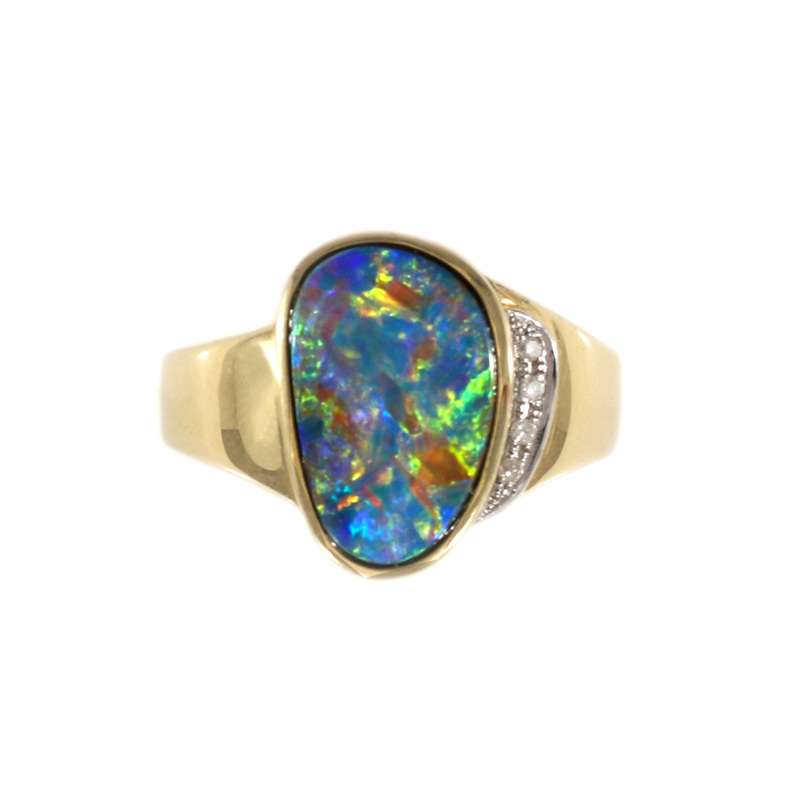 Our natural stones are Australian and Ethiopian in origin.